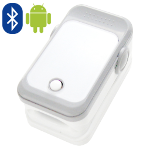 Wireless bluetooth finger oximeter; comfortable, providing very reliable data. Measures SpO2, heartbeat and RR intervals. 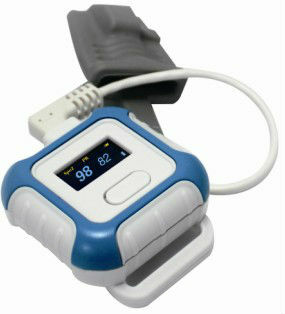 Digital wrist pulse oximeter, more comfortable, suitable for nighttime measurement, providing even more accurate data. Measures SpO2, heartbeat and RR intervals. Suitable for obstructive sleep apnea syndrome.